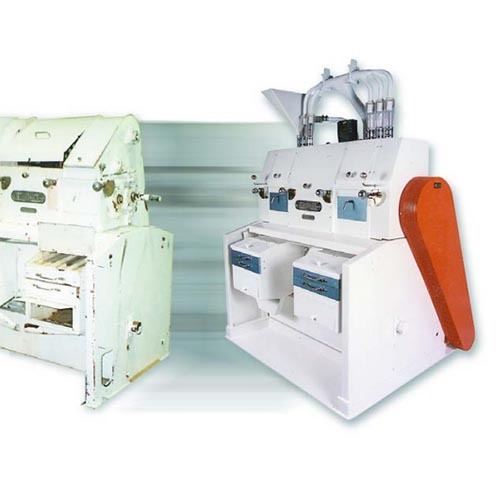 Codema’s own line of equipment covers a wide range of processing and conveying needs. We’ve always taken an individual, innovative approach to problem solving, and this “out of the box” thinking continues to be acknowledged by many of our lifelong customers with additional orders, projects and referrals. New Sorters, Counters, Moisture Meters , etc, as well as other specialized laboratory equipment, is also available through codema. 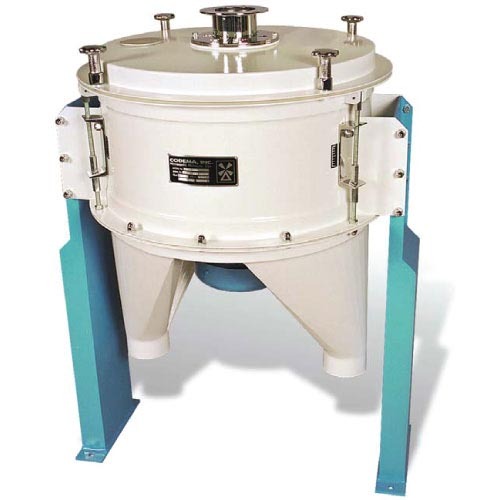 pneumatic choke-relief valves Pneumatic Choke-Relief Valves are a must for pneumatic conveying lines. 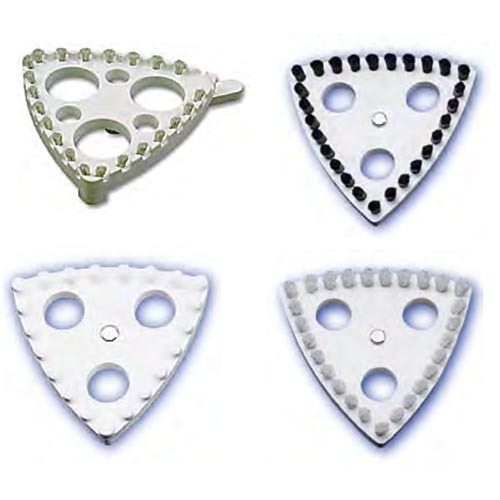 They are built to order according to your line diameter and connection type. 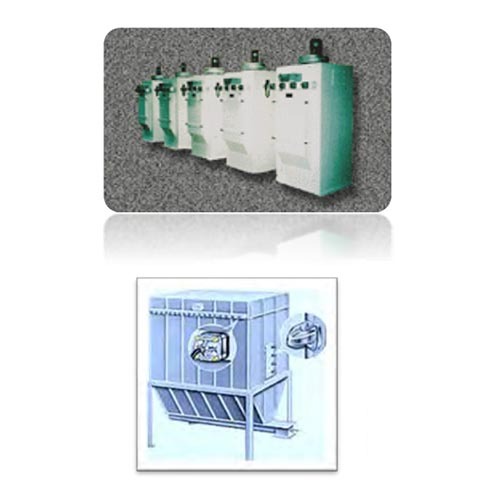 High Pressure Fan & Blower Packages are custom designed for new and existing pneumatic conveying / dust control systems. Replacement fans with high efficiencies and some of the lowest energy consumption worldwide are also readily available. 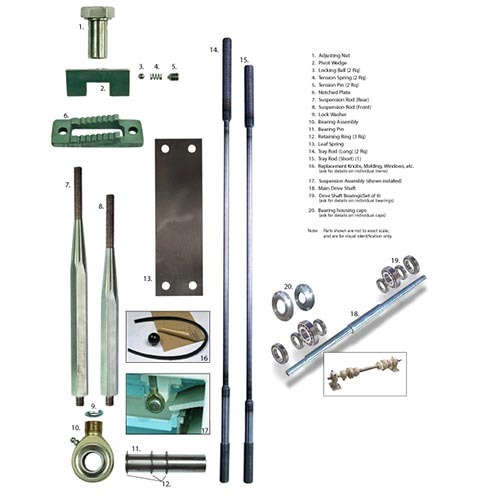 high pressure fan & blowertempering screwsairloop aspirator Tempering Screws are designed for heavy duty use and are made to handle a wide range of capacities (up to 100ts or 4000bu/hr). 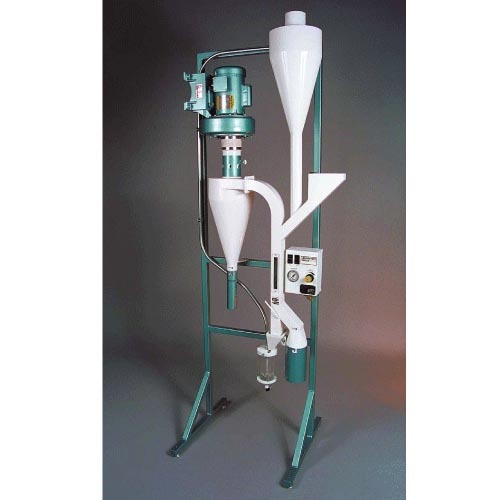 Airloop Aspirator: A highly efficient machine with closed-circuit air system. 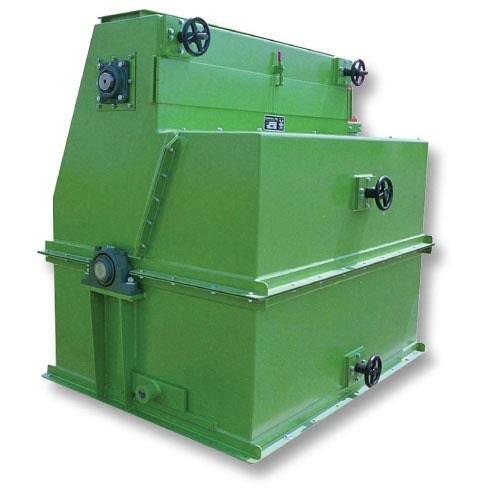 A wide inlet allows for tandem operation with separators. 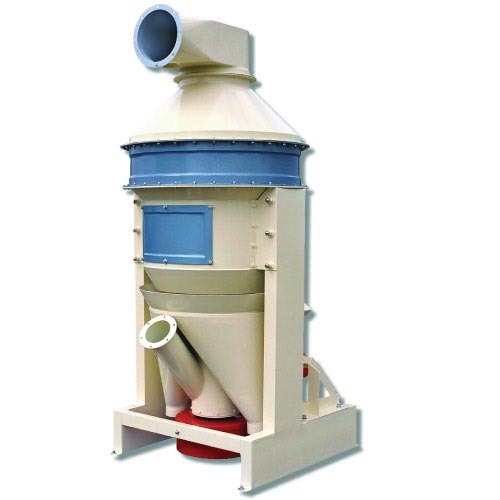 The Codema Scrubber/Aspirator model 1025 can be used for a multitude of applications. Codema can provide many solutions for your plant Air Filtration requirements, including Modular, Vent and Receiver filters, using high pressure reverse pulse air. Whole-length groats are meter-fed into a bifurcated inlet spout, then dropped into two rotating perforated drums. 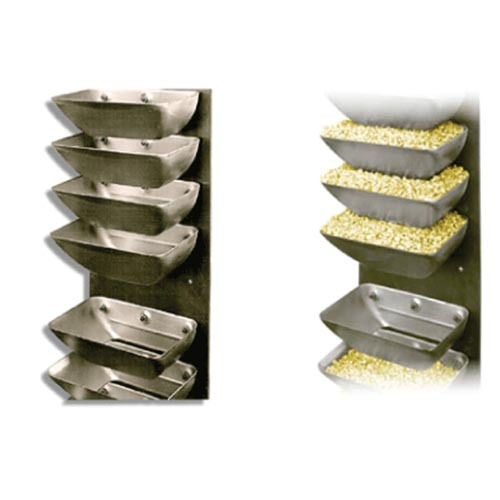 HICAP buckets provide the most efficient use of your elevator by utilizing a column type conveying principle. 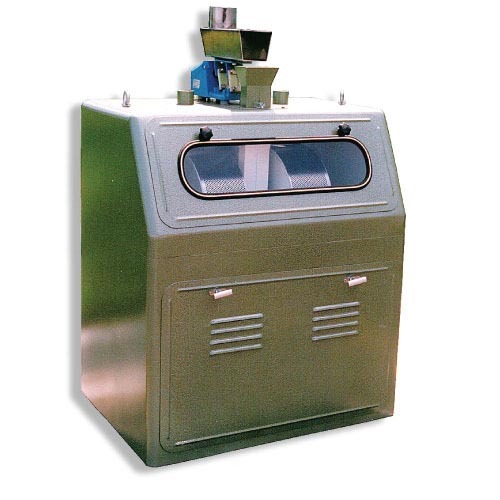 Codema can source and/or recondition most older MLU-202 laboratory mills and deliver them in a near–new condition, including the conversion from mechanical buckets to pneumatics. 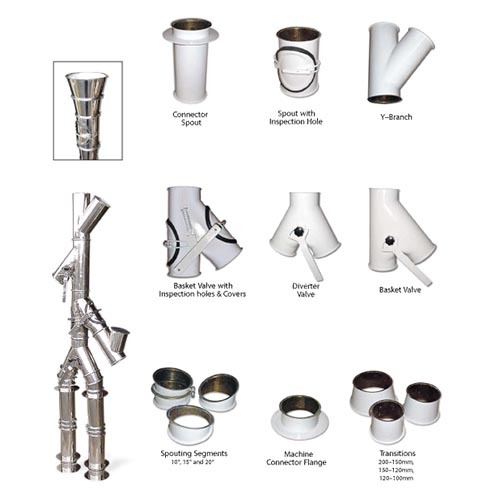 All the replacement parts your DK-40 Purifier may need, if you have any additional questions please call us. 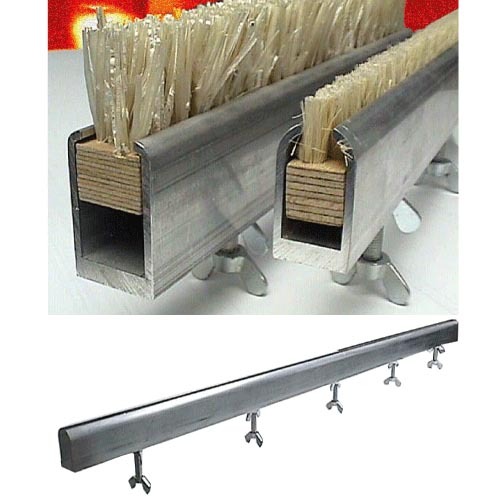 most notable of these are the reinforced corners and protective barriers around the bristle tips. Sunflower seeds enter the Sunflower Huller through the product inlet.